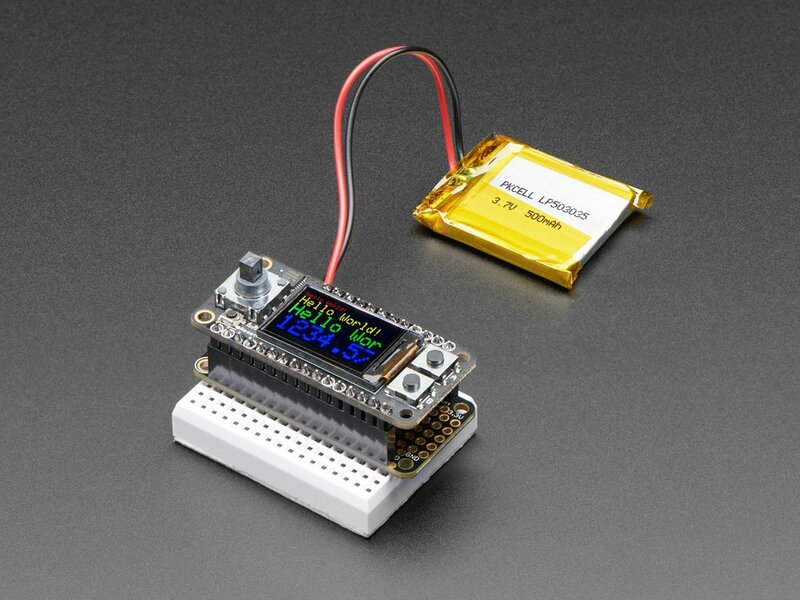 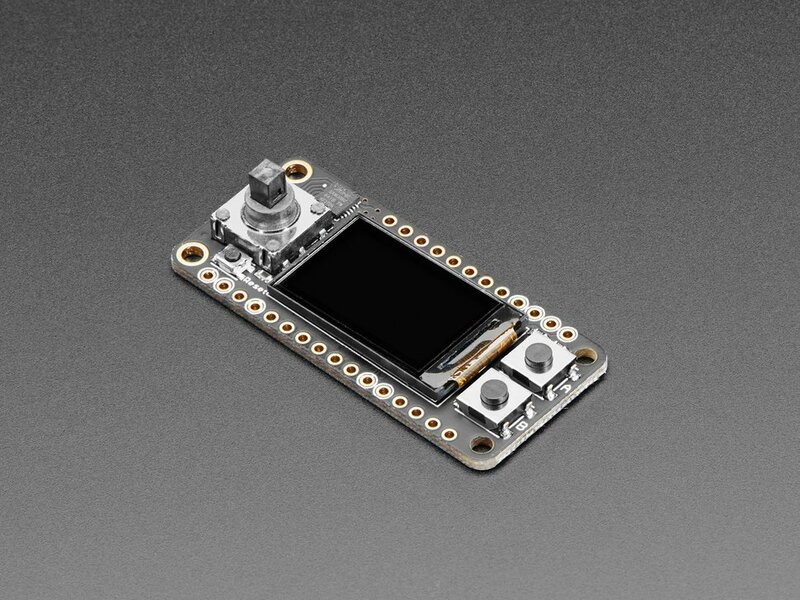 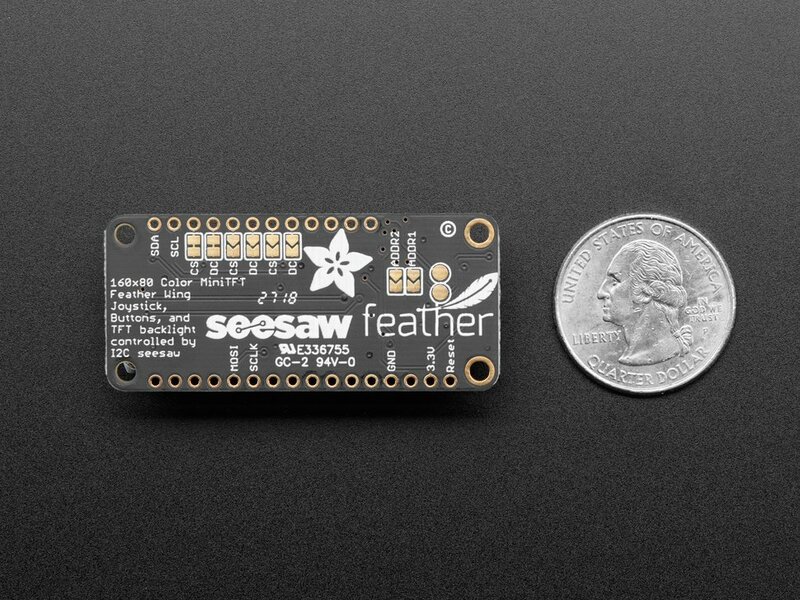 This is a 0.96" 160x80 Color TFT Display with Joystick for Adafruit Feather System. 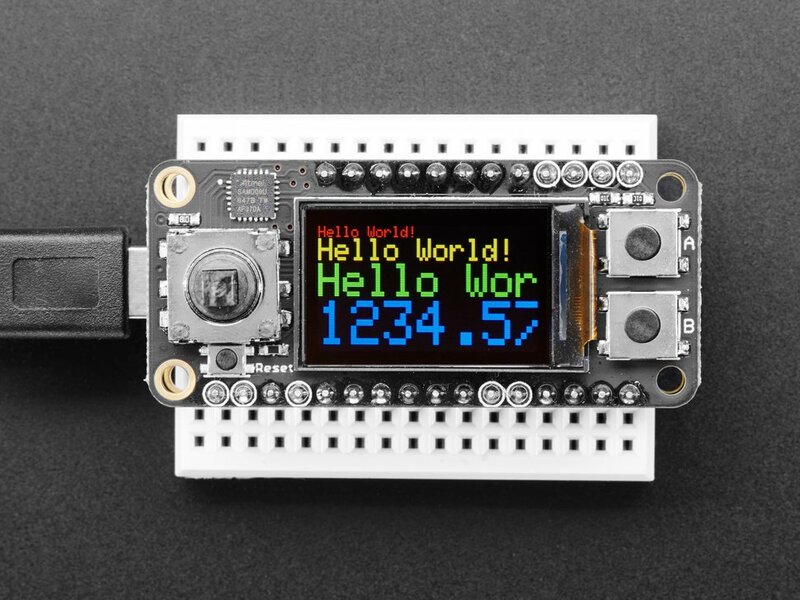 Since the display uses 4-wire SPI to communicate and has its own pixel-addressable frame buffer, it can be used with every kind of microcontroller. 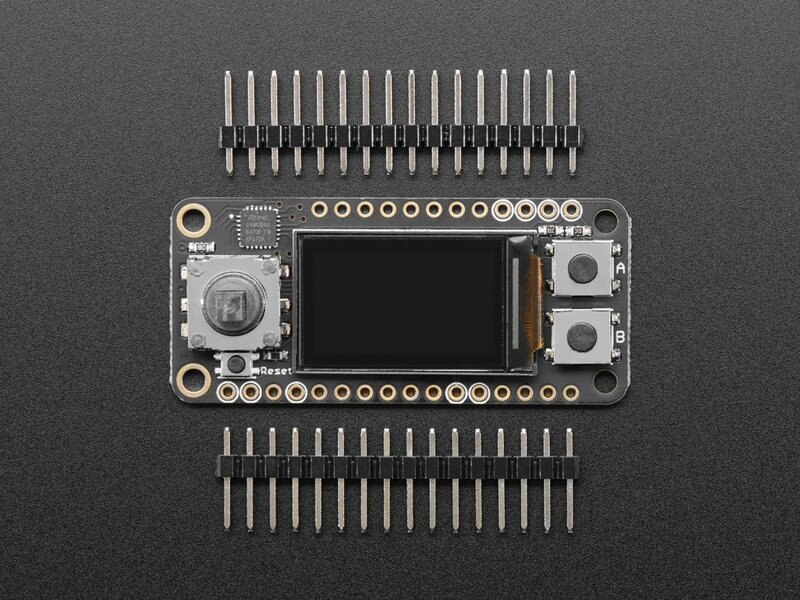 Even a very small one with low memory and few pins available.